They mustn't have problems with wet fert sticking together in the hopper over in the sunburnt land? Unless it's on a pad we can't see? No concrete pads, lucky if they cut the grass. Sometimes just dumped onto rocks, reeds and whatever's on the ground. Cocky's don't care, the agents only want to sell super and won't make sure the dumps right, it's not the truck drivers job to clean up, he's only had an hours sleep in the last 24 hours and has to be back to pick another load up that night. The worst of it is if you say your not going to spread that the strips too rough/supers too wet/ dumpsite not up to scratch the opposition waltz in and do it anyway no matter the condition of anything. Makes it hard, just have to work what's safe and leave the rest. Alias, thanks very much for sharing the awesome couple of photos above, would you have any of ZK-CJU in your collect? I'm currently slowly rebuilding the aircraft and would love to see any photos of her out and about working. Here are a few more pictures from my collection. Does anyone know which Airtruk this really was? The fuselage sat at MOTAT for a number of years before disappearing. 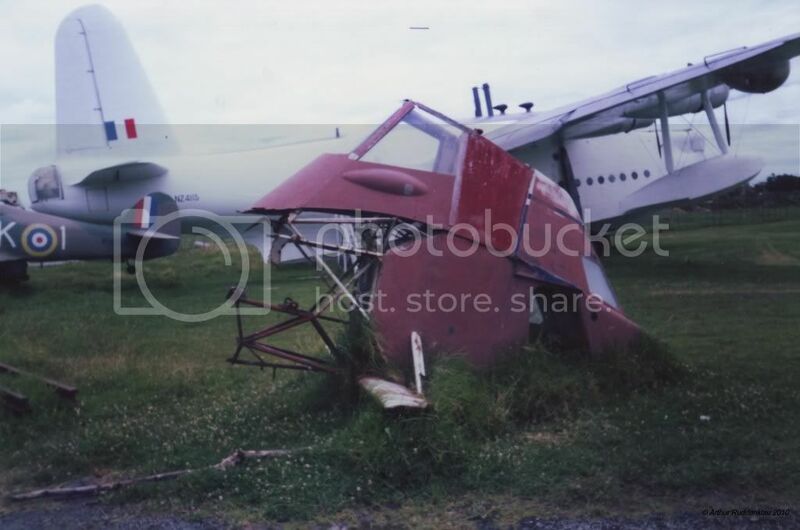 MOTAT have ZK-CVB in the museum and I found what remains of the aircraft in this photo now at Ferrymead in Christchurch. All that really remains is the cockpit section. Any information would be very greatly appreciated? A picture that came in all the boxes with ZK-CJU from Barr Bros Ltd. This photo also came from the same box... ZK-DMZ in full swing. 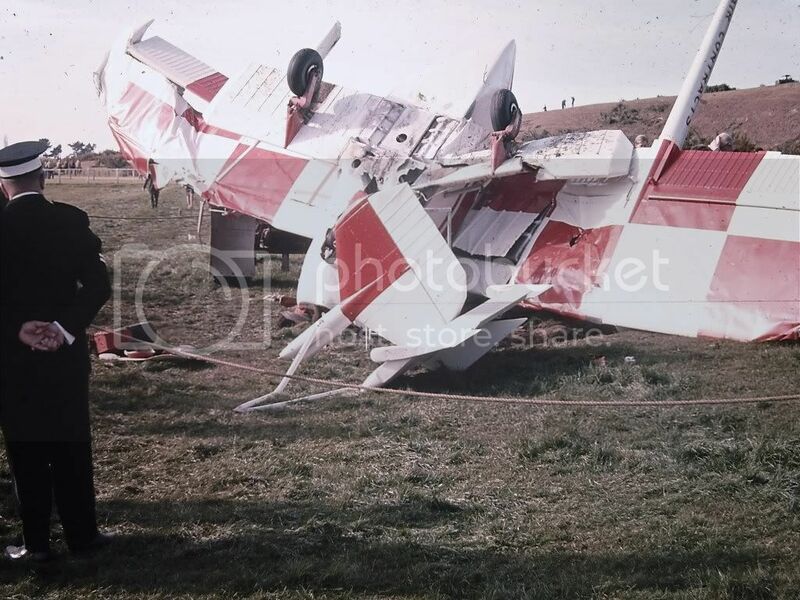 From the colour that cockpit section looks like TRS NZ112 that was rebuilt at Thames then crashed in the Wairarapa. 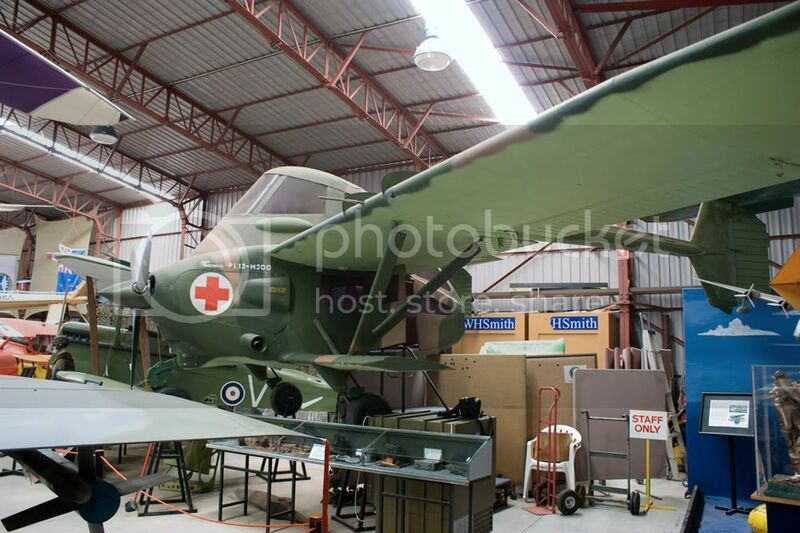 It may in fact have been the last operational PL12 in NZ? 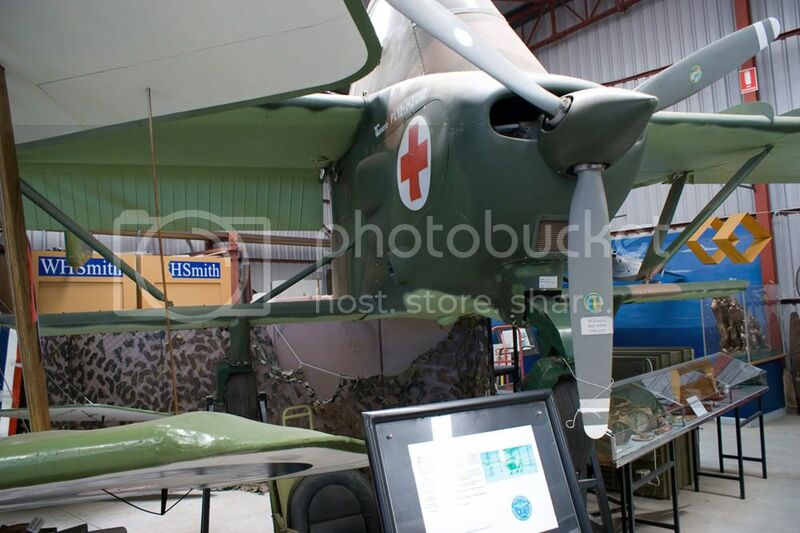 Here's the PL12 at the Australian Air Museum at Bankstown. If you have any photos regarding Beavers and other topdressers in New Zealand, please dig them out and e-mail them to me. Thankyou. These are nice pictures, thanks nzav8a. 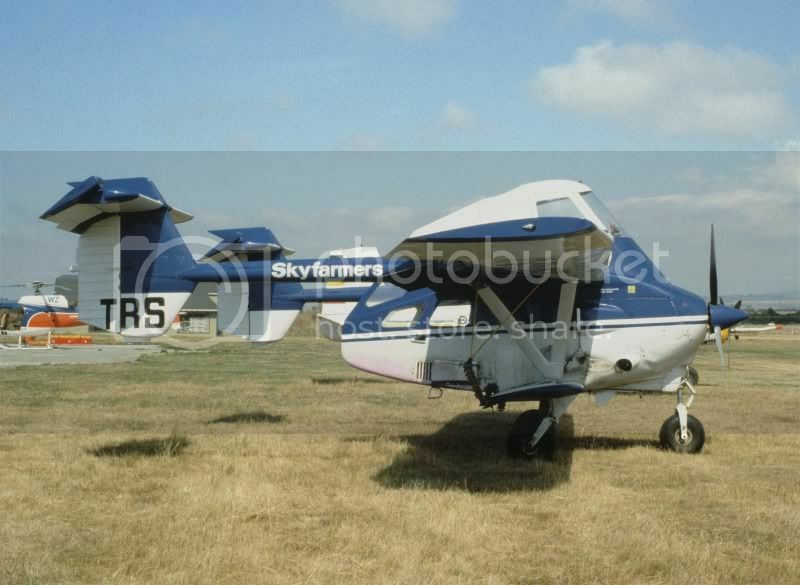 Thats Amerikan Dave,from the Piper Flite Centre,every airport had one in the USA,it was a Piper flight training/Piper dealer franchise you learnt to fly Piper aircraft,then they sold you one,Cessna had the same set up.It sort of migrated out here for a while. 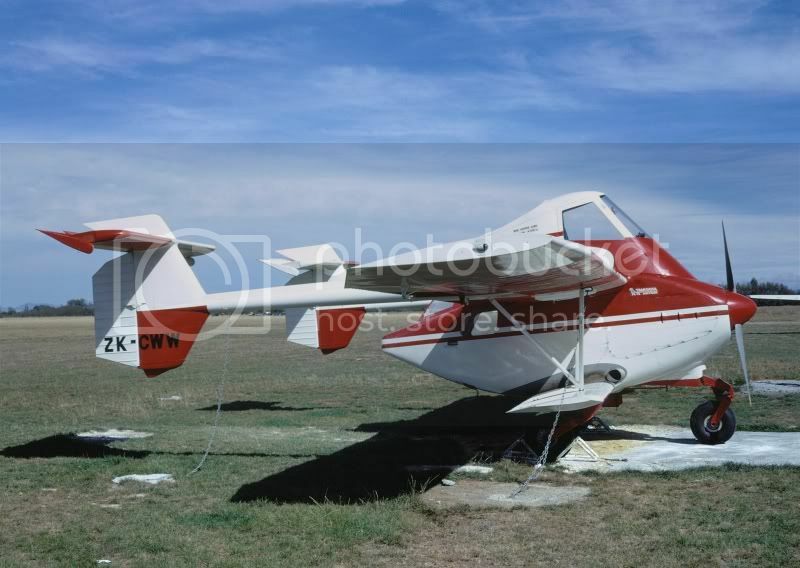 I've just noticed in a few of these photos that there seems to be a number of different nose wheel oleo arrangements: were these all factory stock-standard, or local modifications? 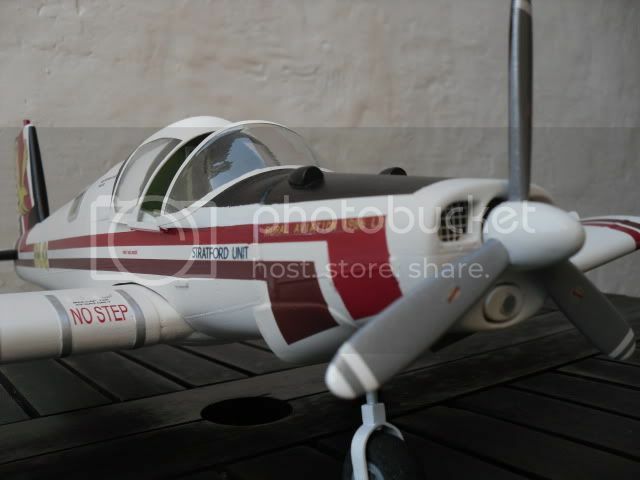 flyernzl, your collection particularly is awesome (for me) - I'm pretty sure the side of this plane says "Nigel Arkley"? 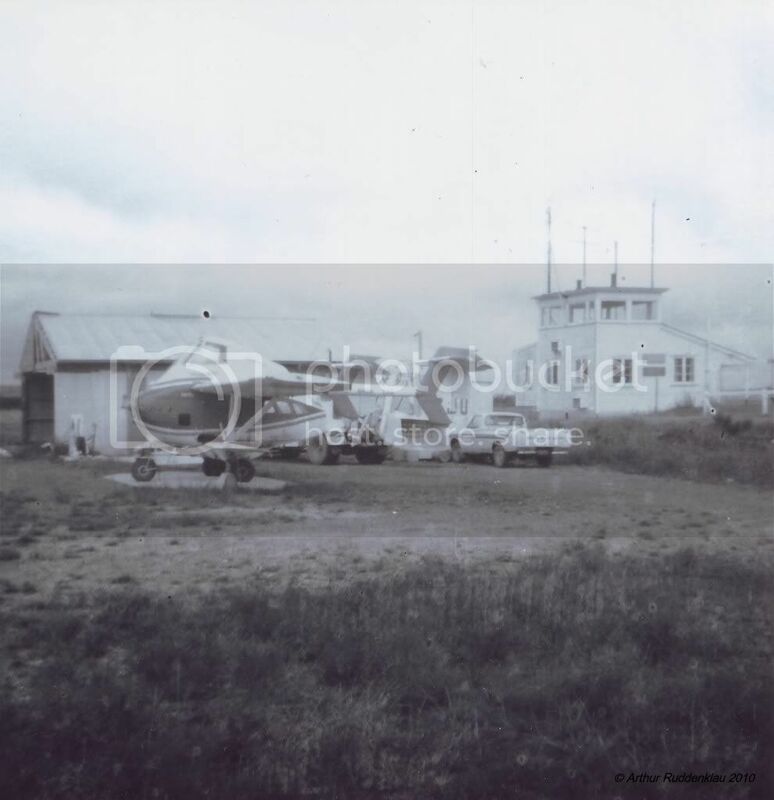 The Airtruk towing the gliders - I know he did that (not sure if that particular picture is him, but certainly wouldn't be surprised). I think there are pictures out at Drury of the airtruk/gliders at the other end. Both my mum and her dad (his father in law) flew gliders, though much earlier than that pic for my mum. 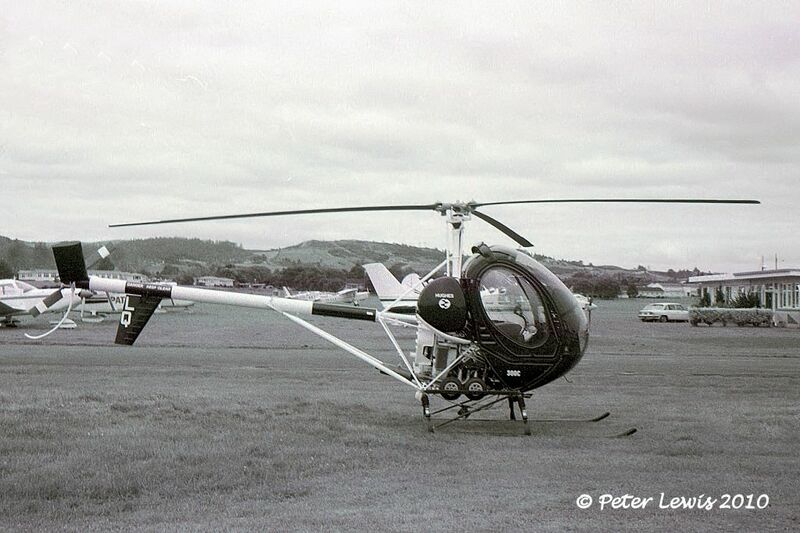 I know he used to go out to the Pukekohe race track in the airtruk, and in later years his helicopter (ZK-HLQ), would love to know which of the other aircraft in this thread he piloted. If my memory serves me right he crashed one, lol. 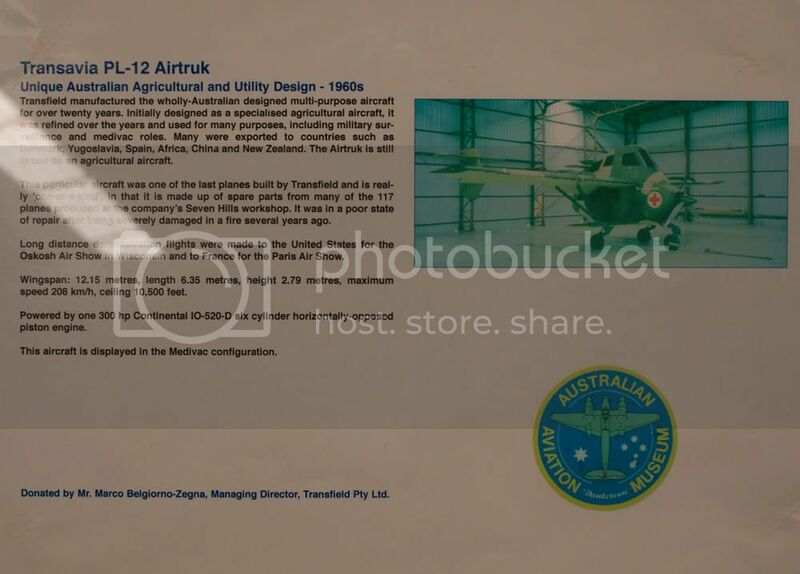 I vaguely remember flights as a kid in the back of the airtruk - and I think he flew my brother to Auckland (from Dargaville) on his knee once. These are all "kid" memories so vague, I must confirm them with my mum one time. Actually, maybe someone can help me out - does anyone remember the short clip that used to play each morning when TVNZ started transmission for the day? Wasn't there an airtruk (or similar top dressing aircraft) flying between two trees on that? I have it in my head that was him too, but there is the possibility I am dreaming. Lol. Maybe not though, I've seen him flying a few times on TV since he passed away. Welcome Ms? Miss? Arkley. Good to see the rellies here. I can confirm that the name on the side of DNC is "Nigel Arkley". I cannot confirm any crash while he was at the wheel of any aircraft, but that does not mean that it didn't happen! 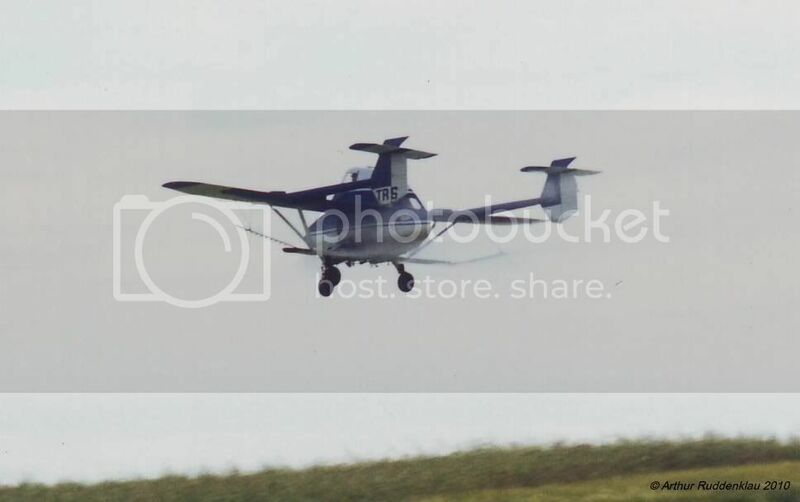 One of the other ZK-DNC photos shows that Airtruk at Pukekohe Racecourse, Nigel may well have been flying it when that was taken. 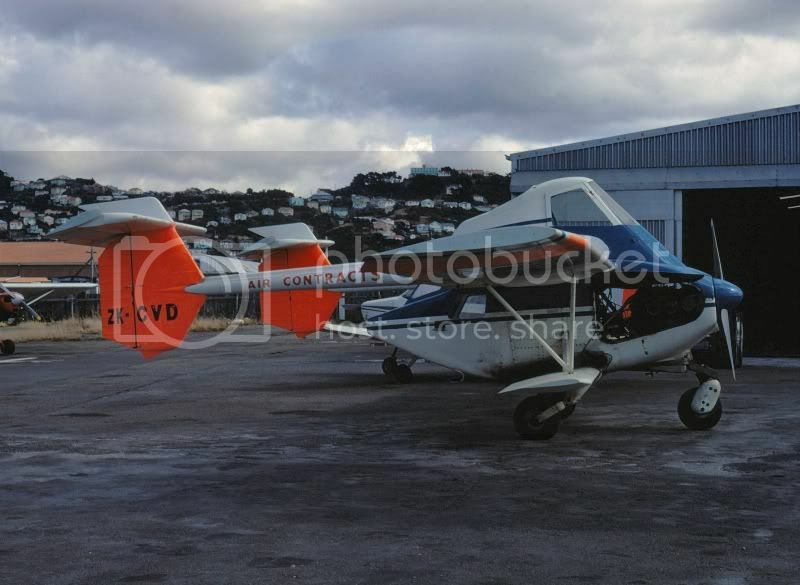 "Arkley Helicopters Ltd., Auckland" owned the Hughes 269C 300C helicopter ZK-HLQ from 27 October 1983 until ownership was transferred to R G Snow, Tarras 24 August 1988. It later crashed in the Lindis Pass 17Jan90. Oh wow Peter, that is an incredible picture. "Bluey" as she (he?) was called was a part of the family, quite literally! About 10 years ago I did a search to find out what happened to her and also found she was on Mr. Snow's farm in Cromwell. He said most of her remains (I guess the bits you can't sell secondhand) were still there, but a few years later when my brother was in the area I think she had been removed. Sorry, bit of a reminiscing thread-jack! I have received some PL-12 slides from John Anderson. This selection includes ZK-DNB, which we did not have prior to this slide. I have added this to the listing. So thanks to all actively involved we are now only missing ZK-DMY of all the Airtruks. As ZK-DMY lasted less than a month, getting a photo may be quite a challenge. 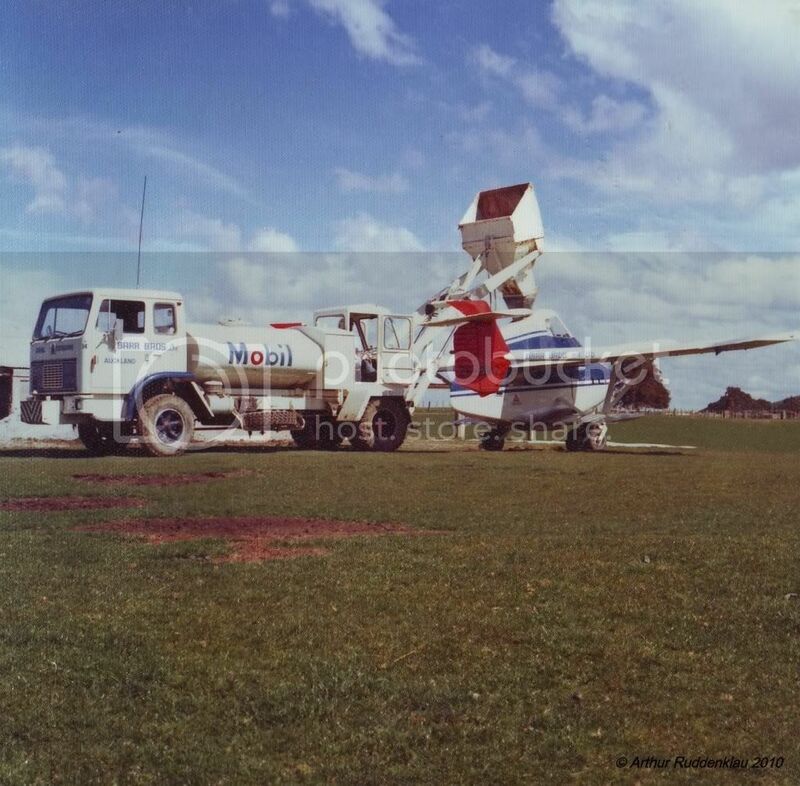 Airtruk crash at Hamilton A & P Show 1969. I had the sad experience of seeing the crash of the Airtruk ZK-CWZ? at Hamilton in 1969 and have scanned my slide of the wreckage to add to the thread. As a young PPL at the time you can imagine what a sobering impression it created on me to see such an event. As I recall (from 41 years ago!) the pilot was giving a slow speed handling display across the main arena when his engine failed. This left him in a no-win situation with little height, little airspeed, no power and hundreds of spectators to contend with. I recall him landing straight ahead and appearing to elect to run into a parked truck and trailer (just visible behind the aircraft at lower left). I also recall that he was fortunately not seriously injured- perhaps testimony to the construction of the aircraft! Wow, a remarkable photo. Where was the venue Propwash?